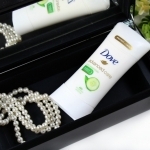 The Dove Restore collection includes a body wash, beauty bar and antiperspirant/deodorant, all of which effectively nourish the skin, providing the perfect balance of freshness and care. 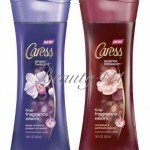 In my experience with the Dove Body Washes, I have found them to be extremely moisturizing and hydrating. 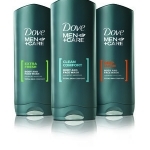 The new Dove Restore Body Wash is thick and rich, cleans effectively and doesn’t leave a residue on your skin. I love the fragrance; it’s light, fruity-floral and not overpowering at all. The beauty bar doesn’t leave skin feeling stripped and the antiperspirant/deodorant works to keep you dry and odor-free. 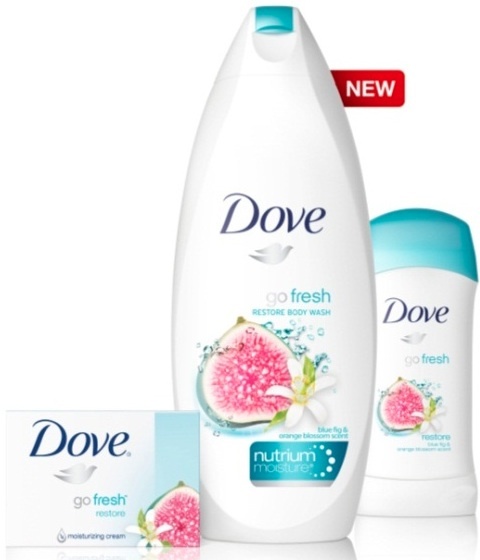 You can find the new Dove Restore Body Wash, beauty bar and antiperspirant/deodorant at drug, discount and grocery stores now. 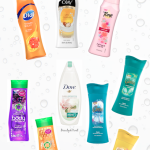 If you’re looking for a fresh scent for summer, look no further than the Dove Restore Collection!